← UMW Blogs in Berlin? So bava traffic has been experiencing an enormous spike over the last two days. 2000+ visits in 24 hours as of now to just this post. I know that “Felix the Cat is a socialist?” post was awesome and everything, but I wrote it more than four years ago. Ands while it has consistently been the most popular post on the bava, it has never been this crazy in terms of traffic. 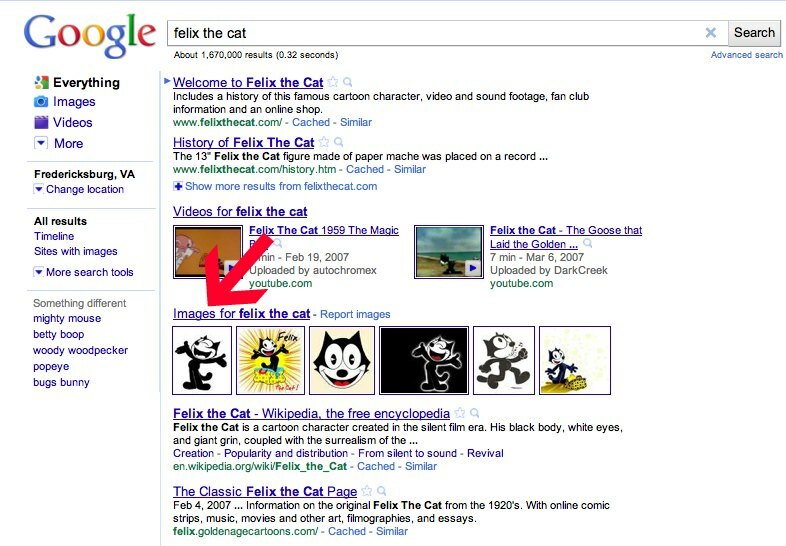 Well, in turns out the image of Felix the Cat I have on my blog (included below) is now the top hit for a search for “Felix the Cat” in a Google web search. Seems like my remembering to fill out the alt text field for this image four years ago has finally paid off in bandwidth cost on my site. I’m always glad to give back to the world, and given I’m one of the top providers of Felix the Cat images on the web makes me proud, and seems quite appropriate. This entry was posted in fun and tagged felix the cat, google. Bookmark the permalink. 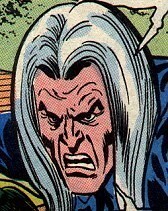 and of course, NO ONE blogs Felix the Cat like…. Good idea, I saw your tweet about that a day or so ago, and I think that is the key. I’ll be trying this out shortly. I’ll let you know how it foes.